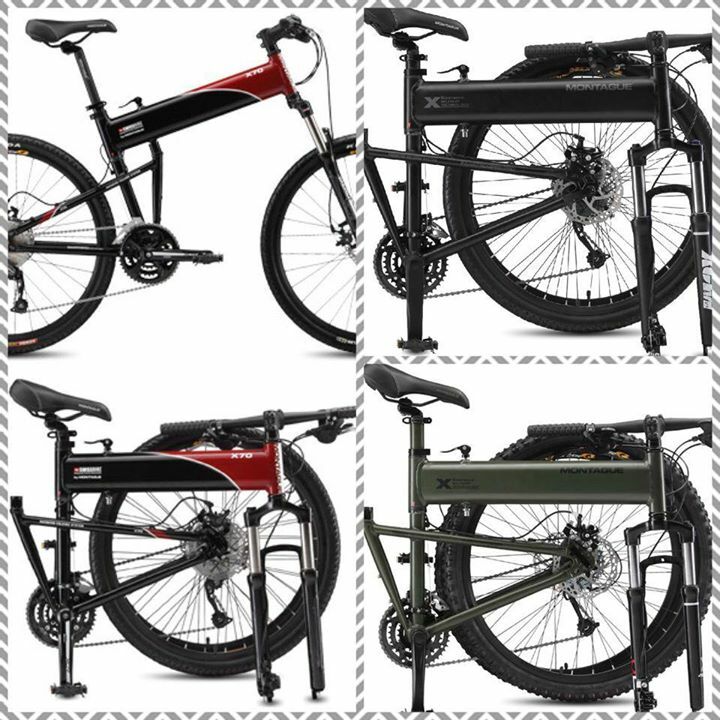 Would you like some folding bicycles and minivelo models? You can try out before you buy only at this leading bicycle retailer. 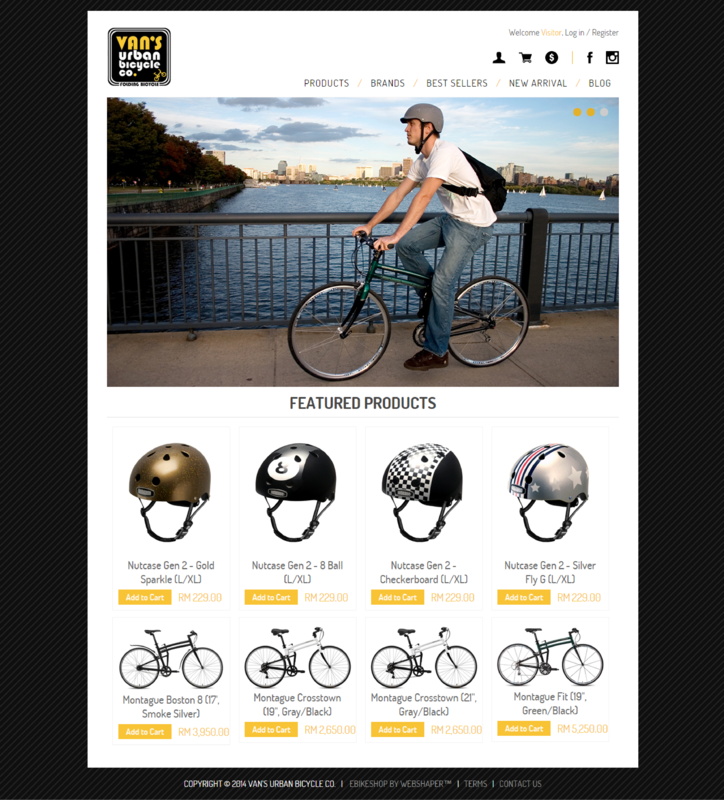 People can say Van’s Urban Bicycle Co is the leading distributors of good folding bicycle brands in Asia. Bringing you the leading handmade brands of folding bicycles from Alex Moulton, Tyrell, ORi, Montague, Dahon, Tern, KNOG, Nutcase & Weicon. So, you have never seen something like this? It’s the Montague full size folding bikes, designed to change the way you move simply because you can now keep your folded bike in your trunk. 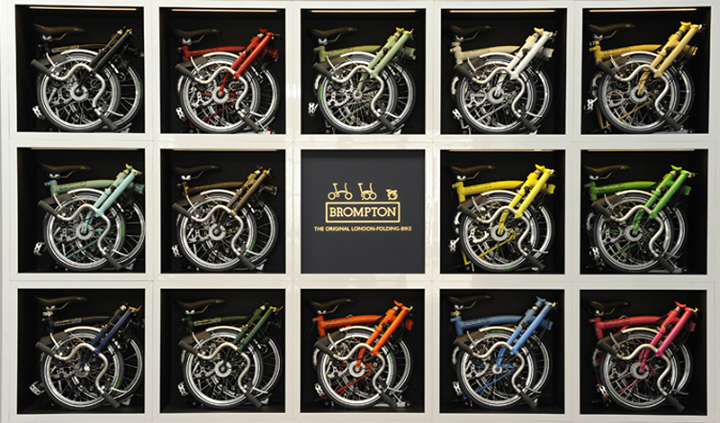 The Brompton folding bikes are available in many colours to suit your style and personality too! Can’t wait to get your hands on these cool bikes? Click here now. Are you a retailer? Interested to start your own branded eStore?